If your truck or car needs to have new tires, you might want to consider purchasing them from Ultimate Automotive, Truck & Equipment, one of the most reputable businesses in the Cromwell area. Not only do they sell them, they can also install them, and they can do so much more. This is a business that operates to serve not only individuals but businesses, even those that have fleet vehicles. They have been doing business since the 1990s and will be able to help you with any repairs that you need as well. Here is a quick overview of this company, the services they provide, and also why you should said are getting tires from their tire rack this year. This business offers so many services, it will virtually be impossible for them to not be able to help resolve your automotive issues. On top of providing excellent tires, they can also do mounting, flat repair, and also balancing, making sure that everything is fully functional. They will also check your brakes to make sure that they are not in need of being replaced. They can also do wheel alignments, and work on your suspension and steering if you are having problems in those areas. In regard to both cars and trucks, they offer full-service engine analyses, plus computer diagnostics that can check to see if everything is fully functional. 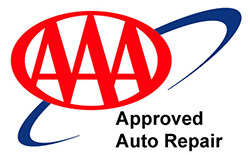 If your air-conditioner is not working, or if it is time to do factory recommended auto maintenance services, this fully certified repair company will be able to help you with your vehicle issues. This company also offers fleet repair and services for ARI, Donlen, Emkay, and Element fleet vehicles. They are well aware that regular maintenance is mandatory, and can schedule all of your appointments. They are a company that is designed to ensure that your business will always be up and running. If they detect any problems, they will be able to quickly resolve any issues that you may be facing and do so with affordable pricing. One of the top reasons for people stopping by Ultimate Automotive, Truck & Equipment is to have a tire replaced or repaired. They can you repairs usually in under an hour. If they need to be replaced, they have quite a few different tires on their tire rack to choose from, allowing you to get the exact ones that you need. Additionally, you can have them ordered if they are not in stock which is often rare. 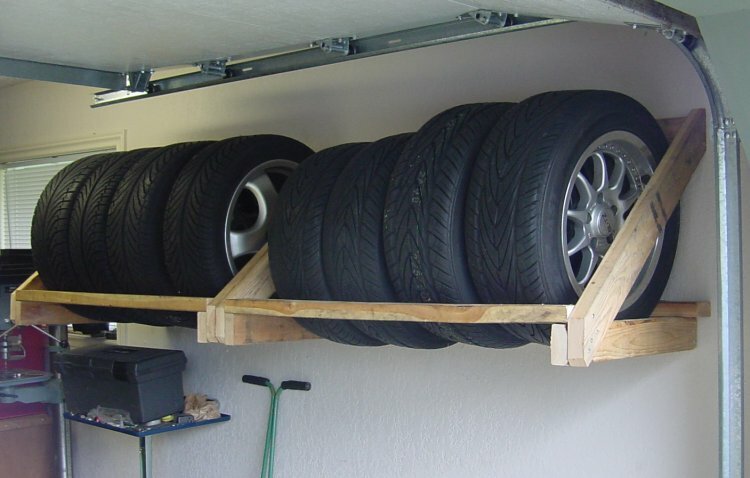 In most cases, the tire rack will have exactly what you need, or perhaps you will see something new, that will even be a better choice for your car or truck. This company has been in business for over two decades, providing quality services for the people in Cromwell, as well as for all that live in Middlesex County. They are known for their speedy services, affordable prices, and their excellent guarantee. They offer a 24,000 mile or two year warranty on both parts and labor. If there is anything wrong with the repairs that they do, or the new installations that they provide, they always stand behind their work and components. If you need to have new tires put on, or if there is any other reason that you should stop by to perhaps repair your car or truck, Ultimate Automotive, Truck & Equipment is the best location in Cromwell to have these services done. If all you need are new tires, be sure to stop in during normal business hours to see what they have on their tire rack. They will more than likely have exactly what you are looking for, at the best prices in town, so give them a call and set an appointment today. Tested: What Are the Best Winter Tires?